Blitz Cycle may introduce you to incredible muscle mass and strength gains and also aid in hardening muscle. 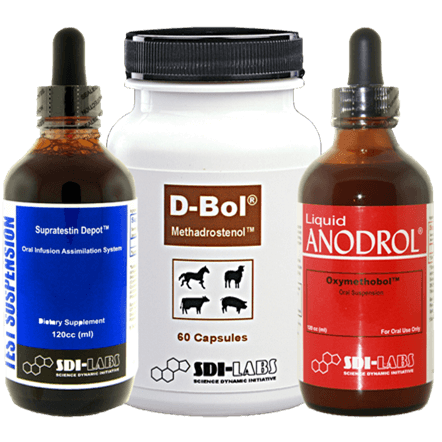 This stack includes the following: 2 bottles of D-Bol One bottle of Test Suspension One bottle Anodrol Oral Suspension Free Steroid Guide! Blitz Cycle may introduce you to incredible muscle mass and strength gains and also aid in hardening muscle. 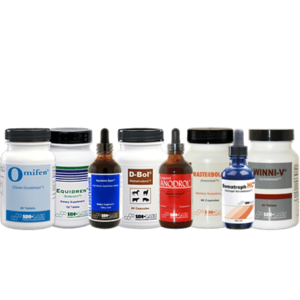 8 Week Staggered Form – Blitz Cycle® CLICK HERE to read an informative article about this powerful stack! BLITZ CYCLE utilizes the powerful bulking action of our three most powerful pro-anabolic products. 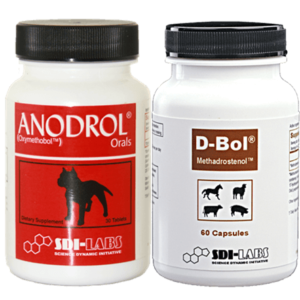 Each product utilizes a different delivery method to constantly shock muscle receptors into extreme growth and development. Sublingual, Oral, and Transdermal delivery of these powerful pro-anabolic compounds may deliver powerful mass, strength and density. Many users also claim of dramatic cutting action. Results will amaze you.